“This was too bad. On the 29th of December 2017 which happens to be a day to my wedding, a greedy designer decided to ruin my big day. I cried all day no stop. I bought this lovely fabric from @bshani_bridalfbrics and asked her to deliver to this designer @rikaotobyme.” the bride wrote on Instagram. 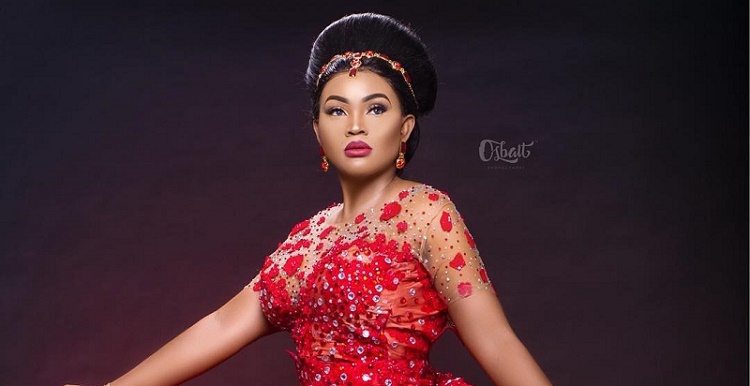 As the bride narrated the sad story, ‘Rikaoto by Me’ had promised to deliver the dress before the wedding day but however, the bride was later informed that the ‘delivery guy’ absconded with the dress and this same dress was yesterday seen on a popular Nollywood actress, Mercy Aigbe, who slayed in her 40th birthday’s photoshoot. 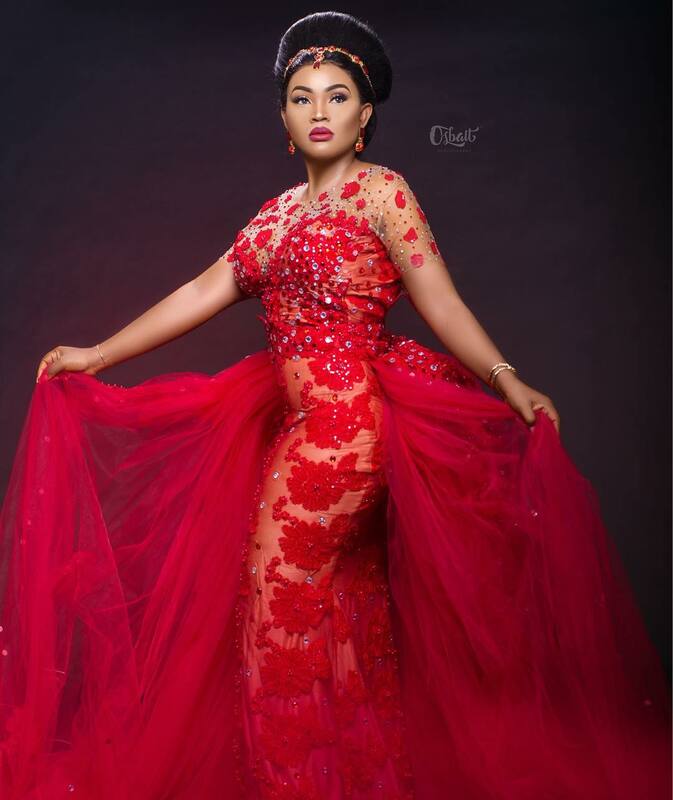 Although the designer is yet to issue her official statement, people on the ‘Gram are already suggesting the designer should be sued for the biased fraudulent act.